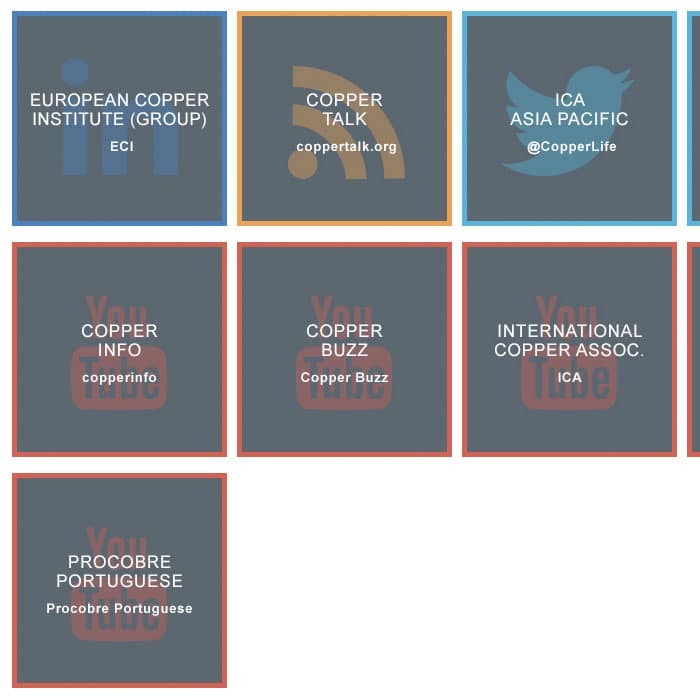 Branding doesn’t end on your website. 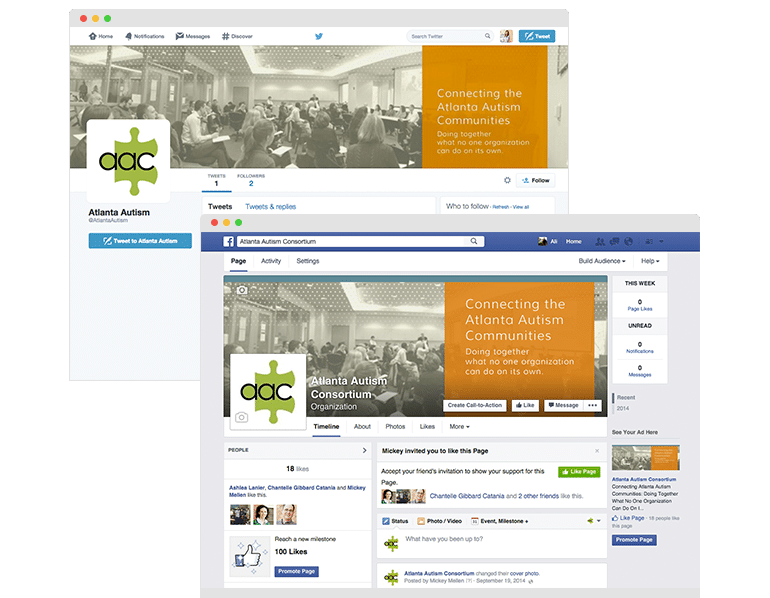 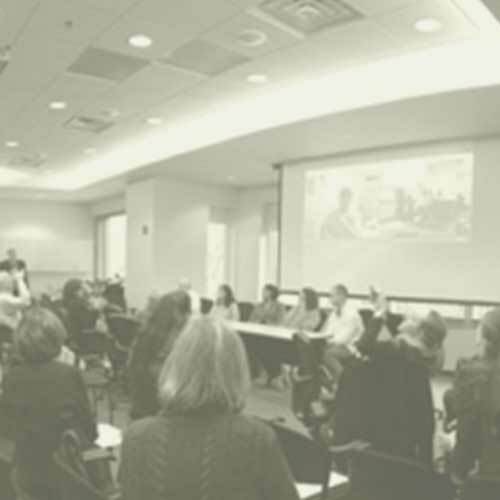 The Atlanta Autism Consortium needed the look and feel of their website extended to other mediums. 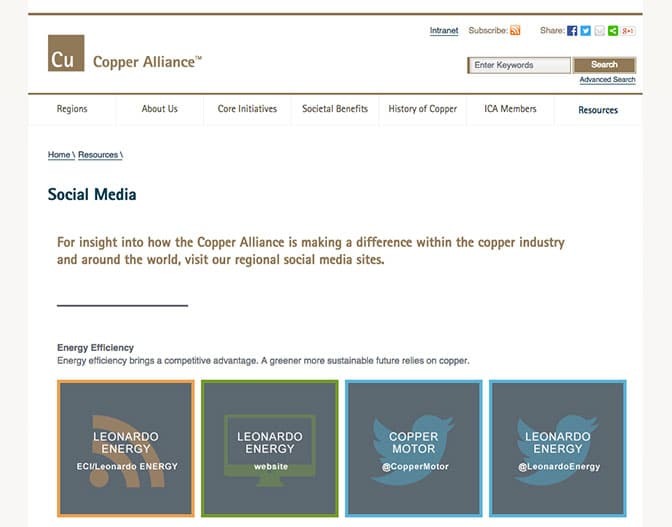 GreenMellen created cover images and used their existing logo to unite the organization’s newly established social channels.